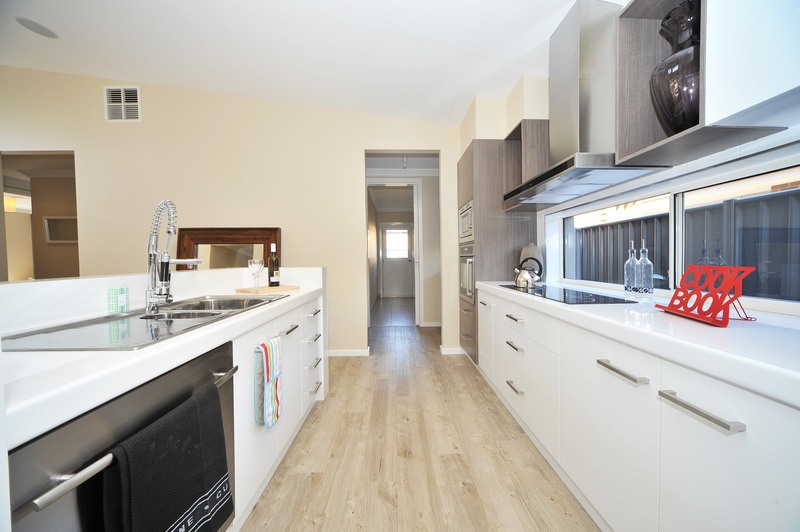 Grant of $20,000 with Sandhurst Homes! 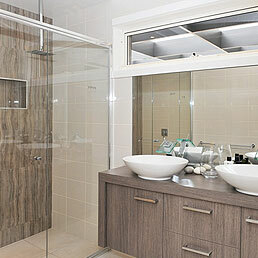 Unsure about your favourite colour scheme? 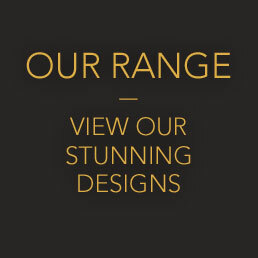 Explore our range of stunning award winning designs. Choose one to suit your lifestyle. The Sandhurst difference. Some straight talk about our team, building advice, and awards. 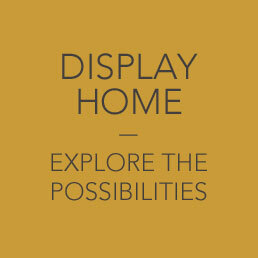 Discover our display home at 421 Napier St, Weeroona Estate, White Hills. We will collaborate with you to turn your vision into a reality. No extra charges for your own plan. We are more than happy to answer any and all questions, so feel free to get in touch with us. 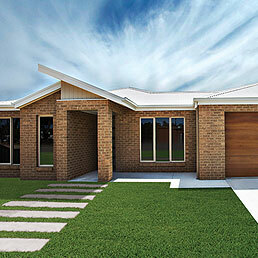 One of the most respected new home builders in Central Victoria. 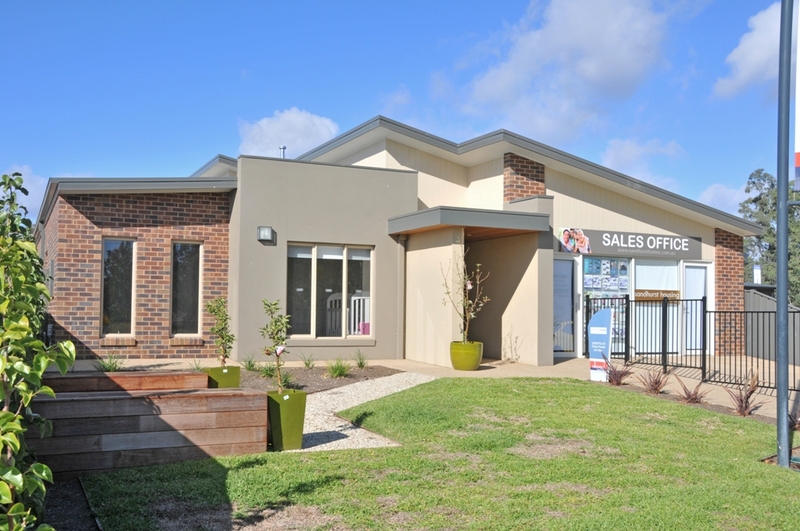 A family business since beginning in Bendigo in 2008, Sandhurst Homes has earned a solid reputation in the building industry as an affordable, innovative builder of award winning family homes. 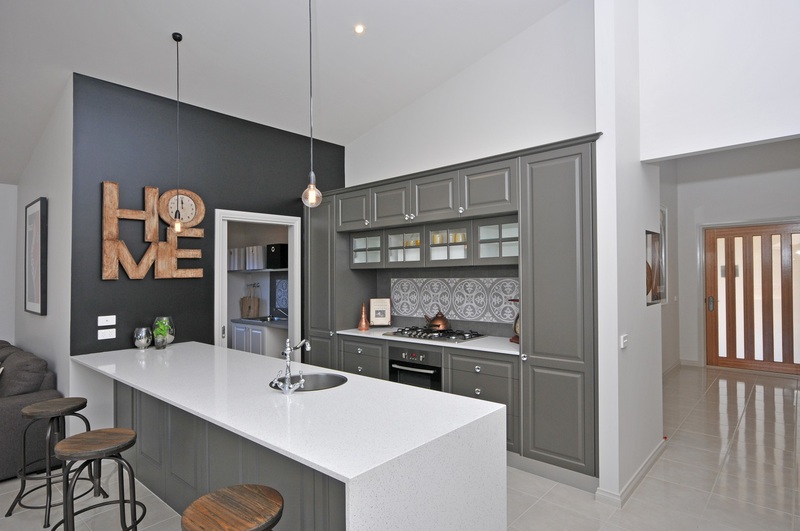 Each home constructed by Sandhurst Homes showcases the highest standard of quality and workmanship with the best materials sourced from leading suppliers. 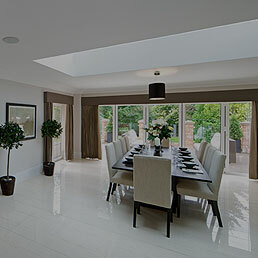 Every member of the Sandhurst Homes team, from our trained sales consultants to our Head Office staff and qualified tradespeople, is committed to making the process of constructing your new home a stress free, pleasurable and rewarding experience. 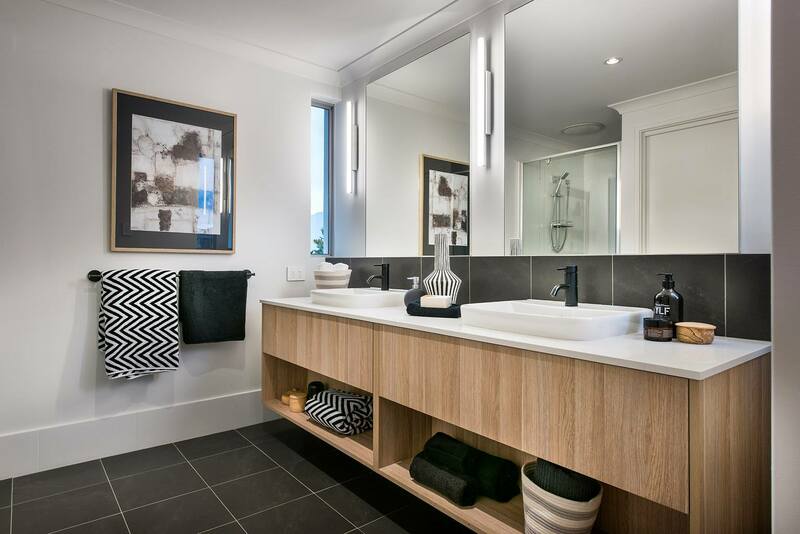 With an emphasis on flexibility, value for money and out of this world quality, it’s no wonder Sandhurst Homes has made so many Australian families happy – many of whom have built with us more than once!